Clinical depression is a mood disorder in which feelings of sadness, loss, anger, or frustration interfere with everyday life for weeks or more. Which of these may be a symptom of depression? The correct answer is all of the above. 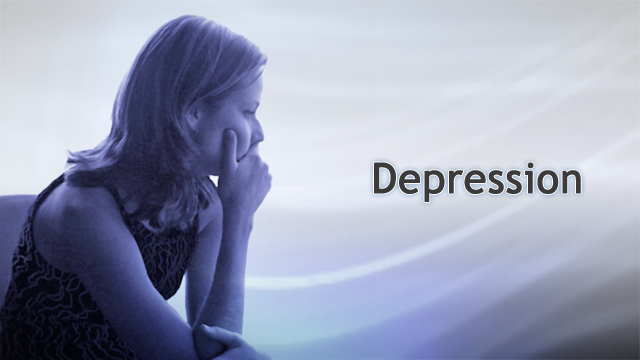 Depression may be described as feeling sad, blue, unhappy, or miserable. Most of us feel this way sometimes for short periods. But depression as a medical condition affects your daily life in a persistent way. Talk with your doctor if you have any of these symptoms, or if you think you may be depressed. Depression is a state of mind – if you try hard enough, you can snap out of it. The correct answer is myth. Depression is a medical disorder that causes real suffering. Brain scans have shown that certain areas of the brain look different in people with depression. It's unclear what causes the disorder. An imbalance of brain chemicals or genetics may play a role. If a friend or loved one talks about suicide, what should you do? The correct answer is to seek help right away. Suicide can be prevented with prompt intervention. If you or a loved one feels suicidal, call your doctor right away or call the 24-hour National Suicide Prevention Lifeline at 1-800-273-8255. Never try to manage the problem on your own. Depression is more common in women. The correct answer is fact. 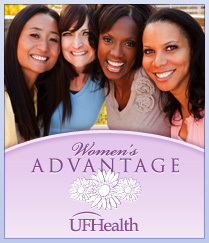 Hormonal changes throughout a woman’s life may play a role. At puberty, girls have twice the risk for depression than boys. Many women notice mood changes and even depression around their period, after childbirth, and around the time of menopause. The correct answer is either A or B. While some people lose interest in food when they are depressed, others turn to food for comfort and overeat. The correct answer is myth. 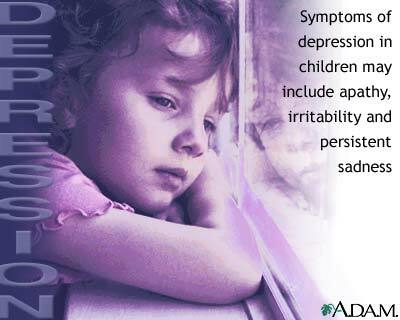 A depressed child may complain of aches and pains, refuse to go to school, or worry all the time. About 10% to 15% of teenagers have symptoms of depression at some point in their teens. Note any changes in your teen’s daily routines or behaviors. This can be a sign of depression. 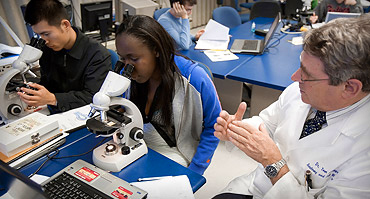 Men may spend more time at work when they are depressed. The correct answer is fact. Men often react to depression in different ways than women. They are more likely to work long hours, abuse alcohol or drugs, lose their temper, or behave recklessly. Which types of talk therapy are effective in treating depression? The correct answer is all of the above. Cognitive-behavioral therapy teaches you how to fight negative thoughts and develop self-awareness and problem-solving skills. Psychotherapy can help you understand the issues behind your thoughts and feelings. Ask your doctor for a recommendation. Depression can make the symptoms of other illnesses seem worse. The correct answer is fact. 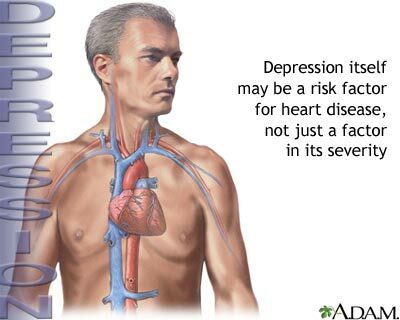 If you have a health condition like diabetes, depression can make the symptoms more severe. Feeling sad or down also makes it harder for you to do the work needed to manage your illness. Getting help for depression usually makes it easier to successfully treat your condition. Which of the following is true of antidepressant medicines? The correct answer is C. Remember that it can take 4 to 8 weeks for an antidepressant to become fully effective, so try to be patient. However, some benefits start earlier than that. If your medicine isn’t helping, be sure to talk to your doctor. Often, changing to a different antidepressant or adding a second medicine will help your symptoms. Depression is very difficult to treat. The correct answer is myth. In reality, most patients get better when treated with medicine, talk therapy, or both together. 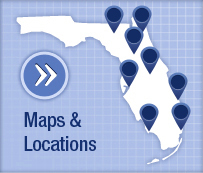 The first step is to talk to your doctor, who can refer you to a mental health professional. Make that first call, and you will be on the path to recovery. 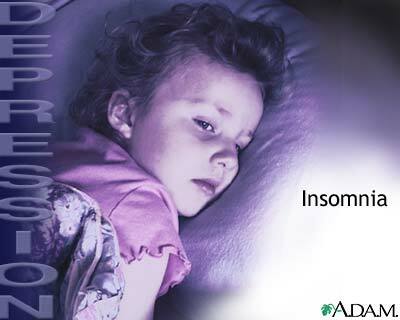 Remember that children may have different symptoms than adults. Watch for changes in school work, sleep, and behavior. If you wonder whether your child might be depressed, talk with your health care provider. Your provider can help you learn how to help your child with depression. Major depression. It occurs when feelings of sadness, loss, anger, or frustration interfere with daily life for weeks or longer periods of time. Persistent depressive disorder. This is a depressed mood that lasts 2 years. Over that length of time, you may have periods of major depression, with times when your symptoms are milder. Postpartum depression. Many women feel somewhat down after having a baby. However, true postpartum depression is more severe and includes the symptoms of major depression. 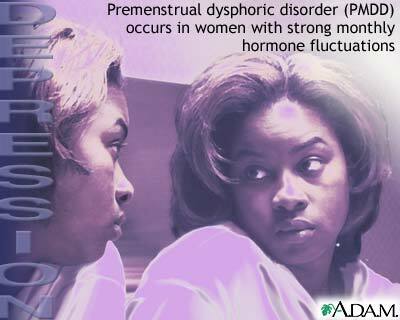 Premenstrual dysphoric disorder (PMDD). Symptoms of depression occur 1 week before your period and disappear after you menstruate. Seasonal affective disorder (SAD). This occurs most often during fall and winter, and disappears during spring and summer. It is most likely due to a lack of sunlight. Major depression with psychotic features. This occurs when a person has depression and loss of touch with reality (psychosis). Bipolar disorder occurs when depression alternates with mania (formerly called manic depression). Bipolar disorder has depression as one of its symptoms, but it is a different type of mental illness. Depression often runs in families. This may be due to your genes, behaviors you learn at home, or your environment. Depression may be triggered by stressful or unhappy life events. Often, it is a combination of these things. Call 911, a suicide hotline, or go to a nearby emergency room if you have thoughts of hurting yourself or others. You cry often without cause. Your depression has affected your work, school, or family life for longer than 2 weeks. You have 3 or more symptoms of depression. You think one of your current medicines may be making you feel depressed. DO NOT change or stop taking any medicines without talking to your provider. If you think your child or teen may be depressed. American Psychiatric Association. Practice Guideline for the Treatment of Patients with Major Depressive Disorder. 3rd ed. October 2010. Available at: psychiatryonline.org/pb/assets/raw/sitewide/practice_guidelines/guidelines/mdd.pdf. Accessed: January 25, 2016. Walter HJ, Bogdanovic N, Moseley LR, DeMaso DR. Mood disorders. In: Kliegman RM, Stanton BF, St. Geme, Schor NF, eds. Nelson Textbook of Pediatrics. 20th ed. Philadelphia, PA: Elsevier Saunders; 2016:chap 26.